W. W. Norton & Company, 9780393292305, 288pp. 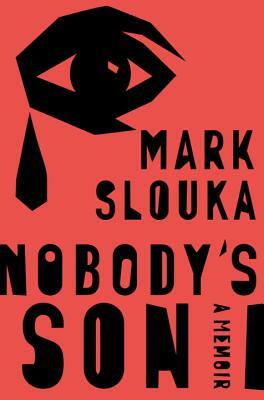 Born in Czechoslovakia, Mark Slouka's parents survived the Nazis only to have to escape the Communist purges after the war. Smuggled out of their own country, the newlyweds joined a tide of refugees moving from Innsbruck to Sydney to New York, dragging with them a history of blood and betrayal that their son would be born into. From World War I to the present, Slouka pieces together a remarkable story of refugees and war, displacement and denial--admitting into evidence memories, dreams, stories, the lies we inherit, and the lies we tell--in an attempt to reach his mother, the enigmatic figure at the center of the labyrinth. Her story, the revelation of her life-long burden and the forty-year love affair that might have saved her, shows the way out of the maze.